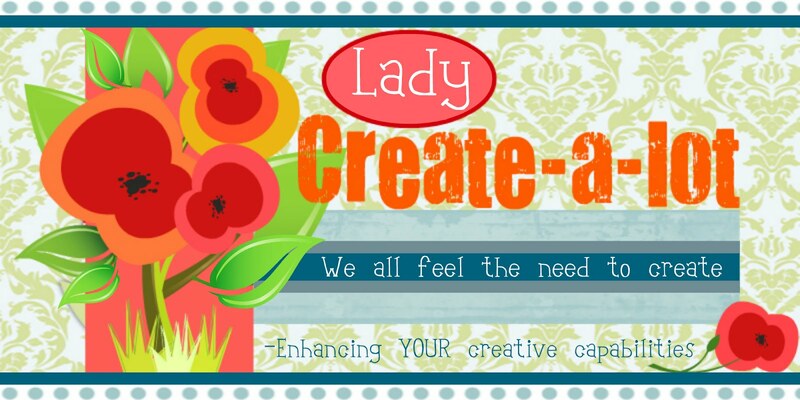 Lady Create-a-lot: Got colored marshmallows? Here's an activity for ya! 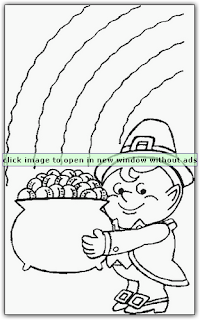 Got colored marshmallows? Here's an activity for ya! My kids made these pages for St. Patrick's Day. It was such an easy, fun activity! You can do this little project with your kids while they're home over the summer! If you're like me, you're constantly looking for something cool to keep them busy! Click HERE for a free, printable version. Next, grab your colored marshmallows. Finally, you can do one of two things. 1. Use scissors to cut each mallow in half (or tear them) and stick them to page. 2. 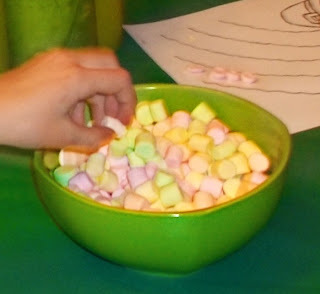 Let your kids bite the ends off each marshmallow & stick the remaining piece to the page. This is what we did, but I have to warn ya... that was a LOT of sugar they took in! It ended up being a pretty fun project, though! 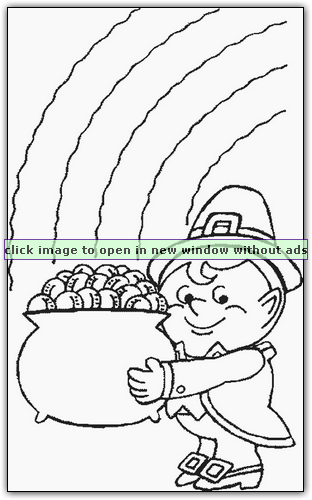 You could do this with just about any picture! 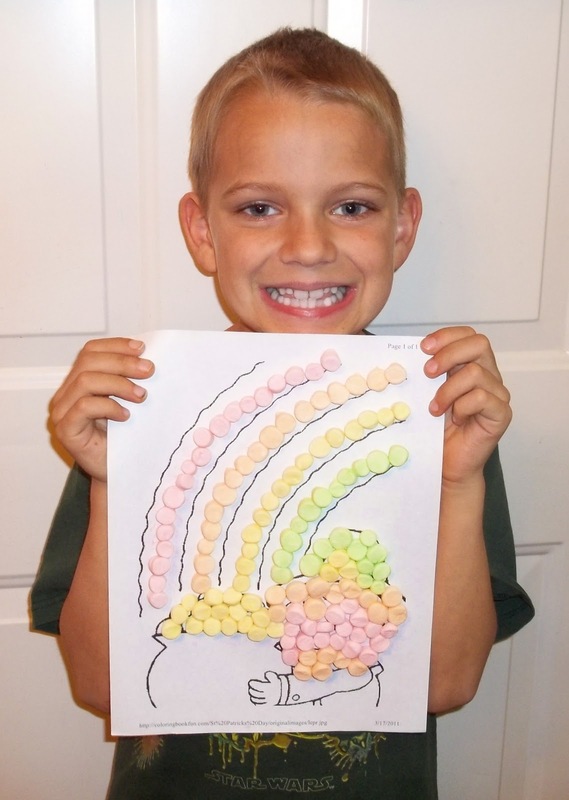 THIS is one of my favorite sites to go to find printable coloring pages! Have fun!